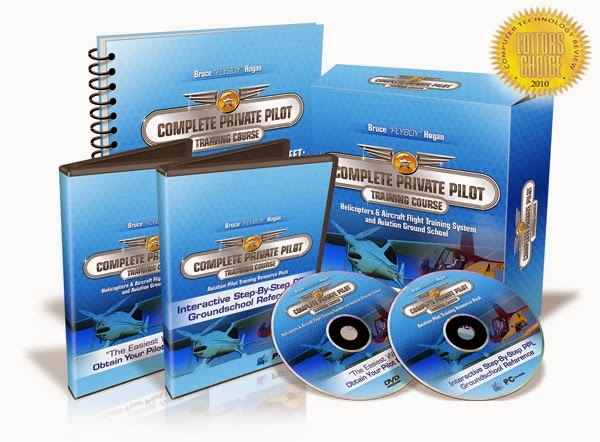 KL International flying training for Cadet Pilot is therefore based on Human Information Processing concepts drawn from aviation psychology sciences. Traditional instructional techniques have been restructured to complement the student’s mental processes during ab-initio skill development. The result of this training is an excellent blend of manipulative skill and a pilot who has the surplus mental capacity to command the aircraft and lead the crew. To enhance the command and leadership qualities of the cadets, KL International Flying Academy in conjunction with Toastmasters International will ensure that each cadet attends the Toastmasters International’s event. At each meeting the cadets will take turns in different functions within the meeting. The cadet must also complete 5 formal speeches, each with set objectives. 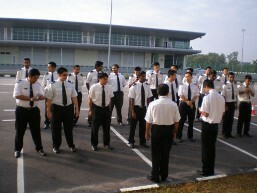 KL International Flying Academy maintains a discipline attitude both at work and in social environments. Cadets must always act, dress and behave as an airline would expect a professional pilot to behave. They wear a neat clean uniform and always address the staff with formal titles and with respect. Academic subjects are woven into the leadership and flying lessons. Terminologies and methods that complement the flying training are used so that the theory is applied in the air, and the practical flying is applied in the theory lessons. This exact integration of manipulative skill and knowledge provides a rounded pilot who has a high sense of situation awareness and a pilot who can adapt to changes in the airborne situation. KL International Flying Academy specializes in small full time classes for the Cadet Pilots. The living environment is safe and free from social distractions. The cadets’ behavior is monitored, both in the accommodation and with the community in which they are residing. KL International Flying Academy will be the best choice you can make in your flying career. Our aircraft includes the PA34 Piper Seneca V Turbo Charge aircraft and our instructors are a combination of both from Malaysia Airlines, Singapore Airlines and the Air Force. These combinations have proven to be very successful worldwide. 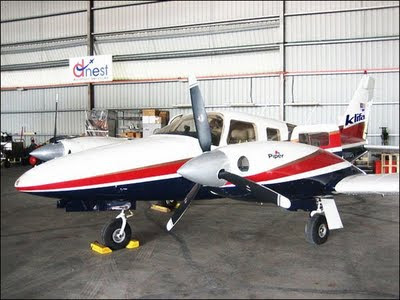 Your ambition and dreams of having a professional career in aviation is an exciting and rewarding one. Your future is what you make of it. We are here to provide you with the best environment for training, the best tools and experienced instructors to help you achieve your dream. Together your dream will be a reality. KL International Flying Academy, an approved flying academy is comitted to developing a new generation of aviation pilots for the Malaysian and the International Air Transport Industry. In line with this commitment, the Academy has structured a training programme to meet the requirements of the aviation industry. Avition English - Top up if required. Engines & Electrics. Start of Ground School. PPL Flight Training and Tests.